Feeling stressed or anxious lately? Have a cup of Earl Grey Tea. This peculiar blend of Indian and Chinese teas with bergamot oil. It offers you a refreshing and calming effect throughout your day, while boosting your immune system. Join us as we unveil how you can benefit from this famous tea, often considered the first real flavoured tea. Named after the second Earl Grey, Charles Grey, a nineteenth century British prime minister, the arrival of Earl Grey tea to Britain is surrounded by folk tales. 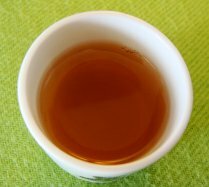 Most say the tea and its recipe were a gift from a Chinese mandarin, after Grey’s men rescued the mandarin’s son from dying. Earl Grey is a tea blend traditionally made with black tea leaves combined with bergamot oil, a fragrant citrus fruit cultivated in Italy, which gives this tea its fascinating character. However, nowadays you get the pleasure of drinking this tea also made with white teas and green teas as well. 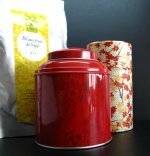 You will feel a spicy citrus flavour and smoky aftertaste, similar to our dear Lapsang Souchong tea, a Chinese black tea. The bergamot will delight you with its incredible aroma, which is often used in aromatherapy to treat depression or anxiety. 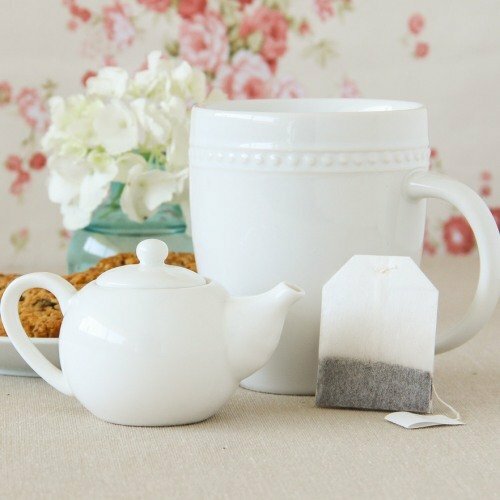 Let’s continue our journey and discover all the health benefits of Earl Grey tea. Black tea leaves, as well as bergamot, are rich in antioxidants, which helps you keep viruses away! Have you been feeling symptoms of influenza? Try Earl Grey tea. It will relieve your fever and your immune system will be strengthened by this blend dancing in your cup. The caffeine content in this tea is lower than in coffee, making it healthier and yet still strong enough to keep you going during the day! Do you sometimes find yourself looking at the ceiling wondering, why can’t I fall asleep? Well you’re not alone and before you try some chemicals to shut down your mind for a while, experience the calming Earl Grey Tea. The amino acid theanine, present in black tea leaves, and the bergamot oil have a relaxing effect on your body and mind, much like Valerian tea. Try blends using green or white tea, for even lower caffeine content. How about improving your digestion and relieving those horrible colic and nauseas? That’s right. The antioxidants in this tea come to aid in treating intestinal problems, namely worms. Try drinking a cup of this tea during or after meals to relieve stomach acidity. Bergamot oil has an important part in this matter. It has been used in aromatherapy to treat depression due to its properties to relax and to uplift your mood. It will help you overcome more easily anxiety and stress, as it relaxes you and calms down your nervous system. Here’s a nice tip: brew yourself a cup of this wonderful blend, sit quietly or listen to some light music. Try some breathing exercises and do your best not to think. Drink your tea and enjoy a peaceful moment, you’ll find yourself rejuvenated after this exercise. Again those powerful antioxidants will reduce the risk of cardiovascular diseases by lowering LDL and improving the ratio between good and bad cholesterol. You will soon feel it beating more strongly. Protect yourself and your loved ones by making the habit of drinking tea a part of your life. This flavoured tea, not only dazzles you with its peculiar taste, but also with its health benefits. Cancer prevention is one of them. The antioxidants will fight free radicals, thus reducing the growth of cancer cells and boosting your immune system. Each sip you take protects you. Have a look at the benefits of black tea and find out even more health benefits that Earl Grey tea leaves may offer you. Why not savor the taste of Earl Grey today? Bergamot oil is fantastic for your health but you can experience muscle cramps, muscle twitching, blurred vision or convulsions, if you consume large amounts of it. Be careful and avoid ingesting it if you are pregnant, breastfeeding and consult your doctor before giving it to your child. Remember that this tea is mostly a blend of black teas. If you have health issues that demand that you consume the least possible amount of caffeine, be on the look out for white tea blends. Shall we have a cup of earl grey now? Read on to learn to brew this tea and get some interesting pointers about sweetening it. Always use spring water to enhance the flavour of your tea and be sure to preheat your teapot first. Bring your water to boil if you are using black tea leaves and remove it as soon as it starts to boil. If you choose green or white tea leaves you must brew your water at lower temperatures. For white tea never go above 80ºC/175ºF, for green tea try to stay below 90ºC/190ºF-195ºF, ideally also around 75º - 80ºC/ 165ºF-175ºF. Now pour the hot water into the teapot and place 1 teaspoon of loose earl grey black tea leaves for every cup of tea. 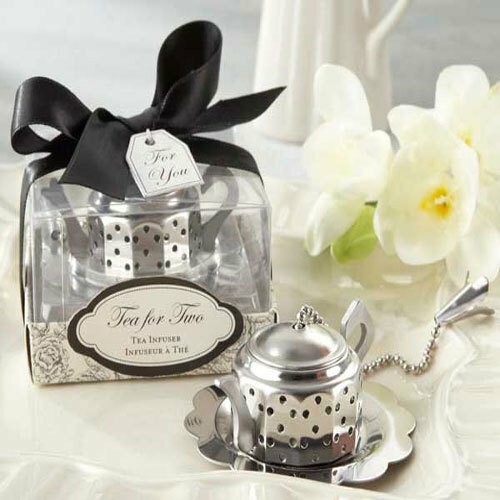 Let it steep for 4-5 minutes when using black tea leaves and 3 minutes when using green or white tea leaves. Remove the leaves with a strainer and pour the tea into the tea cups. Allow yourself to embrace this moment. Inhale this magical fragrance that rises from your cup. Now drink it. Feel its freshness floating inside you. You can add sugar, honey or milk to your tea. However, milk will decrease the strength of the health benefits. If you must need to sweeten it, add honey. It is natural and the health benefits of honey are tremendous as well! 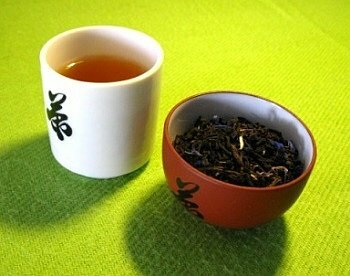 With so many brands of tea selling this tea in tea bags, why should you choose loose leaf black tea? Apart from the fact that most loose leaf black teas taste much better and that the experience of going into a tea shop and smelling your tea prior to buying is so much more enjoyable, in the particular case of Earl Grey Tea, buying loose leaf black tea is totally worth your while. 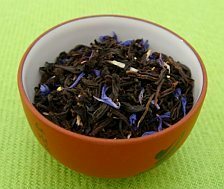 Most blends on sale now also contain blue cornflower blossoms. This touch of colour contrasting with the black tea leaves certainly adds to the exquisite experience that is drinking this tea. Finally, we invite you to sit and relax and enjoy your cup of Earl Grey Tea. Be creative while taking care of you and your loved ones! Continue your adventure and find out more interesting facts about tea. 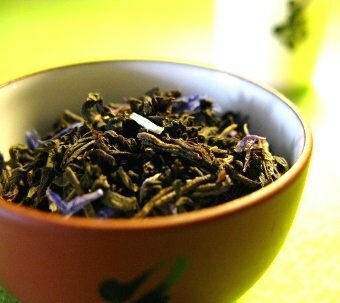 Buy Your Earl Grey Tea Today! Click on the image or on the link below to purchase from Palais des Thés (US) your Thes des Lords. 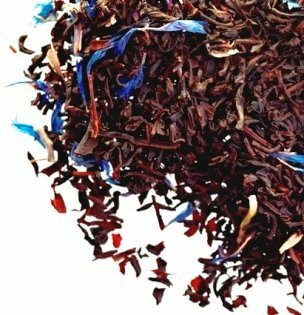 This version of Earl Grey is truly amazing: a black tea with a strong bergamot flavor with the beautiful color of safflower petals. It is the ideal tea to have in the mornings. Just an infusion of 5 minutes and you will get a wonderfully fragrant tea. Your right tea is waiting for you!